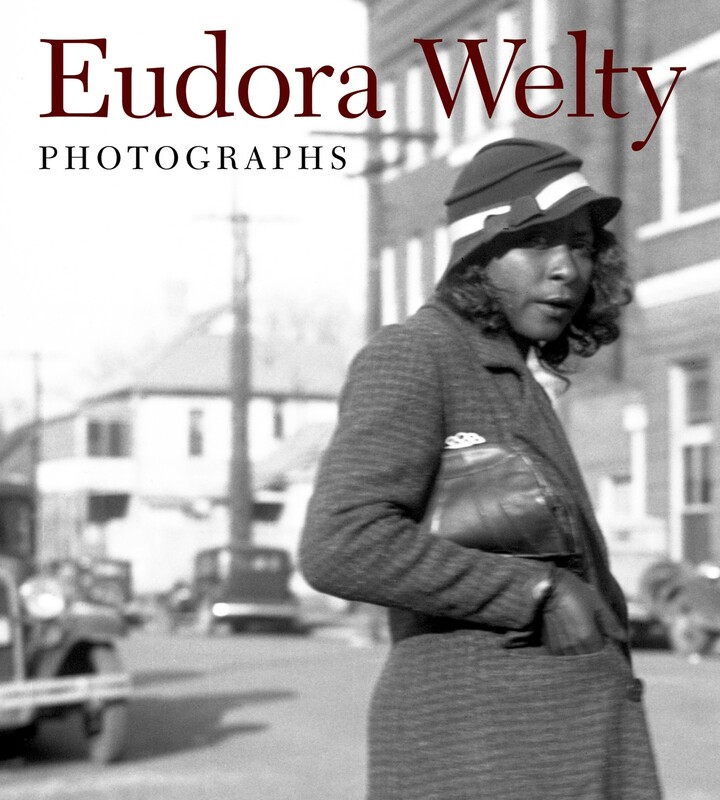 The new and revised edition of Eudora Welty’s Photographs, first published in 1989, will be honored on Saturday, April 13, at 4:00 p.m. on the front lawn of the Eudora Welty House and Garden with a public celebration sponsored by the Eudora Welty Foundation and Bookfriends of the University Press of Mississippi. Held on the 30th anniversary of the original publication date, the event will feature Welty friends, family, and contributors to the publication of the treasured book. This date is also Eudora’s 110th birthday. A book sale and reception will follow the program. Moderated with comments by Welty friend, scholar, and biographer Suzanne Marrs, the event will include remarks from Holmes Adams, Welty Foundation Board Chair; Seetha Srinivasan, director of University Press of Mississippi when the first Photographs was published; Craig Gill, current director of University Press; and Mary Alice Welty White, Eudora’s niece and the first director of the Welty House. Two special videos about the book will be shown during the program. The book features a new foreword by Pulitzer Prize-winning poet and Mississippi native Natasha Trethewey as well as the original foreword by the late Reynolds Price, esteemed poet, novelist, and Welty’s dear friend. The book’s 252 images are digital scans of the original negatives and authentic prints, restoring them to their original beauty. They include 16 photographs not included in the first book. The celebration is free and open to the public. The inclement weather alternate site will be the Craig H. Neilsen Auditorium of the Two Mississippi Museums, 222 North Street, Jackson, MS 39201. Street parking is available on North Street in front of the museums, and the parking garage is accessed from Jefferson Street behind the museums between Amite and Mississippi Streets.